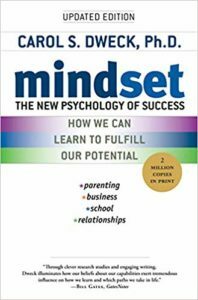 PTSA Book Club: Mindset by Carol Dweck, Ph.D.
Posted on September 14, 2018 by Cathie Watson-Short | Comments Off on PTSA Book Club: Mindset by Carol Dweck, Ph.D.
All the teachers at Prospect High School have been trained in this unique and positive way of thinking that Carol Dweck explains in her book Mindset. One of the most beneficial books to read as your student learns to learn. Join us by RSVPing ASAP!